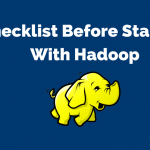 Before we start up with the Big Data and Hadoop Tutorial, it is very important to know why to learn the same and why it is very important to be a part of the same. You better know the fact that today’s world is all about big data as a lot of companies are working with the same in order to push business hard to the next level. It is also very important to know that there is a huge demand of the data scientists and if we talk about their pay, it is more than any engineer, CA or any other reputable job. 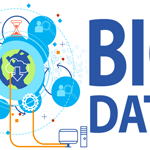 After checking out lots of benefits of the Big Data and Hadoop a lot of young aspirants as well as professionals are very much convinced to go and join Big data course and tutorials. Actually, the same can edge their career and will make them highly secured. You better move up with the right Big data tutorial, which will cover A-Z things from Introduction to Big Data to the Overview of Apache Hadoop, the Intended Audience and Prerequisites and various others. 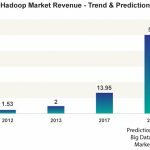 As per Forbes, it is said that by the year 2020 approximately 1.7 megabytes of information will be generated each second and this can only be possible with the help of Hadoop and Big Data. Currently, lesser than 0.5% of the data is analyzed at the moment, however, it clearly specifies the kind of potential the field of Big Data has. Talking about Big Data Applications, it is important to know in order to make sure to check its effectiveness in today’s world. The foremost application is – Targeting customers, and with the help of the big data, a company can understand the customers along with their choice, needs, and price point they are looking for and accordingly a company can go with the effective decision making for hiking the sales. Via the same a personalized products and services can be developed, will surely offer great growth and success. Talking about Science and research, the Big Data application matters a lot and it really helps in making machines very smarter than ever. We can take an example of the smart machine and that is- Google’s self driving cars. Apart from this, Big Data is useful for the security domains, where it helps in keeping the track of the terrorists and other various threats and send information quickly if anything went wrong. Coming to the finance sector, the big data algos are used to determine the market as well as trading opportunities in order to push business to the next level. Here’s the tutorial begins, will help you to understand everything about Big Data and will influence your decision to be a part of the same. If you are going to understand the term Big Data and you should know the importance of Data. It is here to provide information by accumulating all the information or data which is equivalent to accumulation of power and attaining more control over the related events and results. Today, in the most complex world, researching, storing and processing the data is a big challenge that is why the best solutions are developed in order to make the best use of the same without any fail. Big data can work with any kind of data, whether it is all about real time transactions, record of customers and their sales, climatic conditions, computers logs, clicks, posts and tweets from social media and much more. 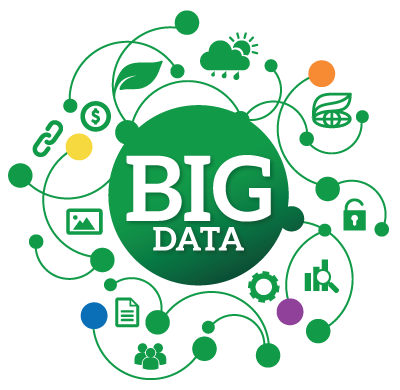 If the data is collected in a large amount and it becomes impossible for a single machine to store and process it is called BIG DATA. As the name implies, Big data is all about a huge volume of data and in order to process the same or to learn we will have to look at three aspects –volume of the data generated, its variety and the velocity at which it is created. Data can be of different variety originated from “n” number of sources as well as can be in any format or much different from each other. Also, they could be structured or semi-structured. Not only this, the data might get generated at any speed- low or extra-ordinary speed and the rate at which they are logged on could be very high. 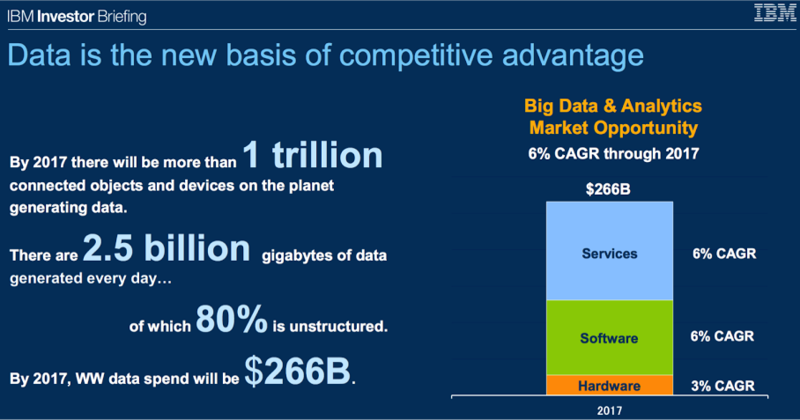 How exactly businesses are utilizing Big Data? In order to utilizing the Big Data for generating more information and for better decisions, it is important to convert the data into nuggets of information then it becomes pretty straightforward for most businesses to get sensible information on anything, like they will able to know what their customers want, what competitors are selling, what are the trending products, the expectations of the customers, price point they are looking for, best ways to reduce costs, and methods to build economies of scale in a highly efficient manner and other various details. Thus, Big Data analytics is developed which is here to read out the extensively big data to get great leads for ultimate benefits. It is very important to know the real fact that the quantity of data is growing exponentially day by day for many reasons. Various sources and our day to day activities in anything, whether social media platforms or to browsing over the net or anything else is responsible to generate lots of data. Once the internet came into the light, the whole world has gone online and there is everything or every single thing we do with the help of the same. When we start working over there a digital trace always leaves, which denotes a complete activities have done by us, which is named as Big Data. The major sources of Big Data are social media sites, digital images and videos, cell phones, purchase transaction records, web logs, medical records, and other various records which can be stored in anyway by connecting with the web. This way a lot of data or big amount of data, around some Quintillion bytes of data is generated. It has been said that by 2020, the data volumes will be around 40 Zettabytes which is equivalent to adding every single grain of sand on the planet multiplied by 75 and that is why here is a big demand of Big Data Analytics. It refers to the amount of data, which is growing day by day at a very fast pace from different sources. Humans, machines and their interactions on social media along with other various interactions and activities are responsible to generate the amount of data, which is itself very massive. Researchers have already predicted that around 40 Zettabytes or 40,000 Exabytes will be generated by 2020, which is very huge and 300 times from 2005. Next, is Velocity, which is defined the pace or speed at which different sources generate the data every day. 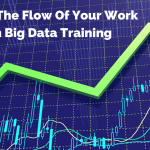 This flow of data is massive and continuous and can be slow to flow from extra-ordinary speed. You won’t believe, but there are 1.03 billion Daily Active Users alone in Facebook DAU only on Mobile as of now, which is an increase of 22% year-over- year. This shows how fast the number of users are growing on social media day by day and how fast the data is getting generated daily. This is an example of Facebook only and daily huge number of data is generated daily, which is something can’t be imagined at all. If any company can able to handle the velocity, they will be able to produce great insights and take better decisions based on real-time data and to do so, Data Analytics helps a lot. As there are numerous sources are producing and contributing to Big Data, we can’t expect their varieties. There are different types of data are generating differently and their classification differs from each other. The data is generating by the different sources can be anything, whether structured, semi-structured or unstructured, which sometimes very hard to read. Earlier, to classify the data or to get the data, used excel and databases, but today the data are coming in the form of images, audios, videos, sensor data etc. Hence, different types and varieties of unstructured data creates problems in capturing, storage, mining and analyzing the data. Twitter posts with hashtags, abbreviations, typos and other sorts of speech. Even, the volume is responsible for the reason behind for the lack of quality and accuracy in the data. Due to uncertainty of data, business professionals are unable to trust the information, which they use to make decisions. Next is another V called- Value, which should be taken into account when looking at Big Data. It is good to have great access to big data, but unless we can turn it into value it will be useless and can’t read it up or analyze the same. 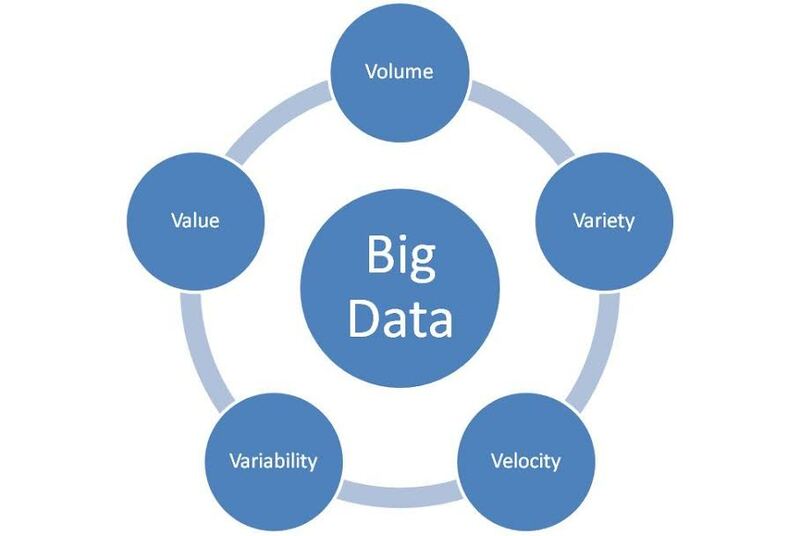 By turning it into value it means, it will surely give great benefits to the organizations who are analyzing big data. That is why, those businesses which are working on Big Data, they are actually attaining high ROI as well as it is adding to their profits by working on Big Data. Structured data is something that can be stored and processed in a fixed format is called as Structured Data. Once the data is stored in a relational database management system (RDBMS), it means it is a structured data. Such type of data is very easy to process as it has a fixed schema. Structured Query Language is always there, which really helps to manage and manipulate such kind of Data easily. It is a type of data which does not have a formal structure of a data model, but it has some sort of organizational properties like tags and other markers to separate semantic elements so that it can easily be understandable to use further. XML files or JSON documents are the perfect examples of semi-structured data. Text Files and multimedia contents like images, audios, videos and so on. The unstructured data is growing day by day quicker than others and experts say that 80 percent of the data in an organization are unstructured. 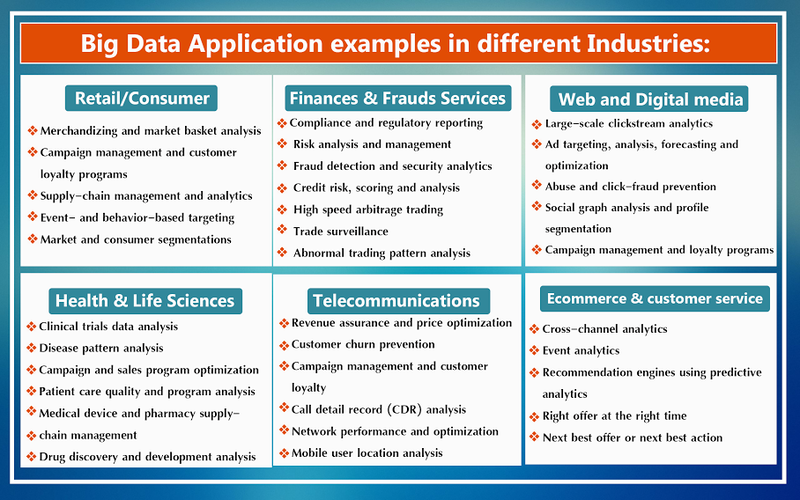 Big data and it has great applications in almost each and every domain. There are numerous people and organizations, are getting benefited by Big Data applications. Almost all the industries today are leveraging Big Data applications, including-healthcare industry, traffic control, retail, telecom, manufacturing and various others. Also, don’t forget about the challenges with big data and it can be due to- data quality, lack of talent, security, discovery and other various reasons. Moving up with Big Data and its ultimate uses, will surely help various businesses as well as IT professionals, thus, opt the same for great success. 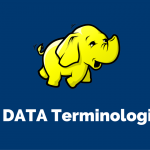 Previous: Hadoop Architechture – What It Is And How It Is Important? Next: How the IT Companies Maintain Their Data Base ?